I face a huge challenge next week in which I face one of my greatest fears–public humiliation. It has the potential to get controversial. I have this problem of struggling and overcoming inferiority. I know its roots, and I know what God says about this lie; yet, the enemy knows my achilles–my insecurities and tries to use them against me. I woke up this morning with a running tape in my mind of thoughts and comments of “less than”. It’s almost unbelievable what the enemy will bring up from your past and remind you of your inadequacies. “Like, David and Goliath. 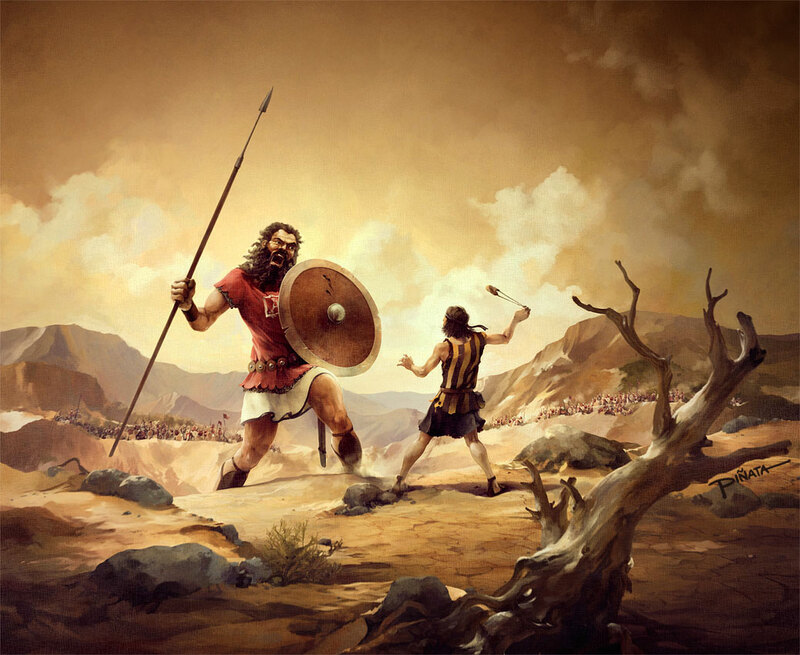 David had to face Goliath the mean giant of a man and defeated him with a small stone”, said Valentina. I reminded her that in all our problems, like David’s, we must trust first, show up, and believe that He will provide. We don’t see the ending–we trust that God will provide the answers along the journey. Thank you Jesus for speaking to me through my precious child. I will trust in You, Lord, the battle of insecurity, fear, anxiety–all of these will be destroyed in the name of Jesus! Sometimes we like to project our situation or circumstance on a system and/or a person, but after really thinking about what David faced–it really wasn’t the person of Goliath, but the voices of the enemy that kept others from conquering this tyrant. David heard the voice of truth and believed in a God who fights our battles for us. 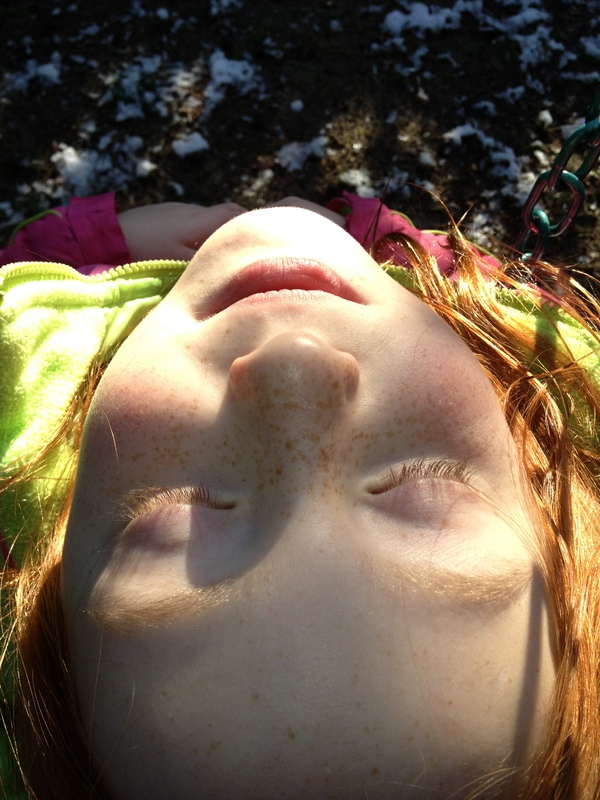 Remove your eyes off the person and look deep within yourself–your response, and the lies you are believing. Replace with the VOICE OF TRUTH! I pray you can listen to this beautiful song from Casting Crowns about listening to the Voice of Truth! Spirit lead me to where my trust is without borders. Worship! This song will take you to His throne of mercy and grace! Anna – you are a wonderful speaker – you have the ability to communicate effectively and to be inspiring. God loves you and the Holy Spirit will speak through you – this I know! Claiming your words of encouragement. Thank you sweet friend for your constant friendship and prayers.